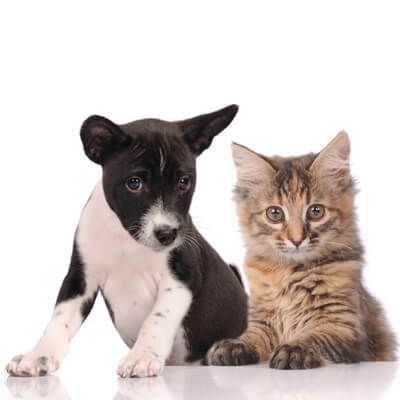 Veterinary assistant who joined Dr. Weldy's in 2001. 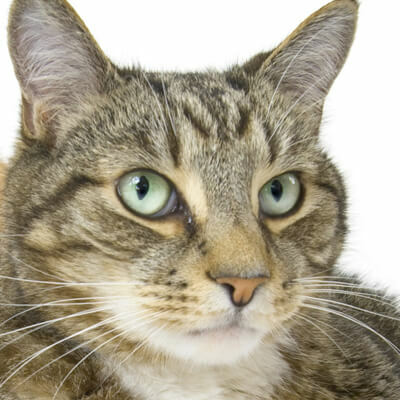 She is also our head Veterinary and Surgery Assistant. 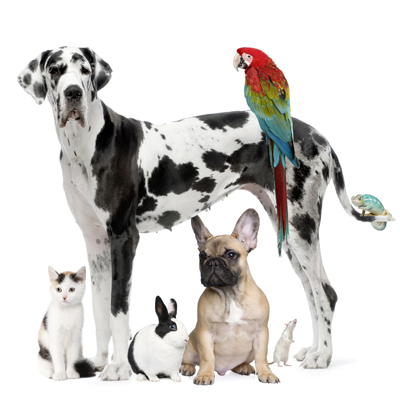 She has a bachelor's degree from Purdue University and experience obtained from her personal animals including horses and cats. She enjoys spending her time outside of work in the sun and having a good time with friends. 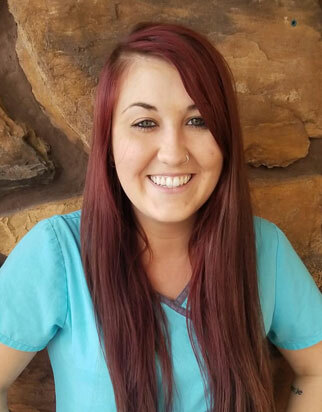 Registered Veterinary Technician (RVT) who re-joined Dr. Weldy's in 2016. She graduated from Brown Mackie with an Associates of Applied Science in Veterinary Technology and is also actively involved in the 4h Lamb Club program. Jessica enjoys spending her time outside of work with her husband and caring for her Lamb farm. Veterinary Assistant who joined us in 2016. 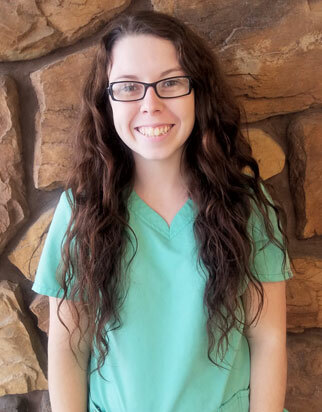 She graduated from Brown Mackie in 2017 with an Associates of Applied Science in Veterinary Technology. She has a large resume of dog training coming from the 4h Dog Club program and training competition dogs, as well as equine experience. Katheryn enjoys spending her time outside of work with her new fiance' and having fun with friends. Veterinary Assistant who joined us in 2017. 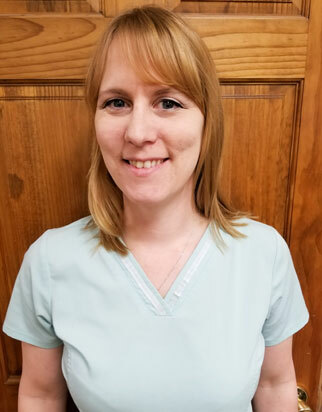 She graduated from IBC Vet Tech Institute of Fort Wayne in 2017. Taylor has volunteered with Loveway Therapeutic Stables as an intern, as well as working with St. Joe Humane Society and Huntington County Shelter. She enjoys spending her time outside of work binge-watching Netflix, hanging out with friends, and playing with her Chocolate Lab. Veterinary Assistant who joined us in 2017. 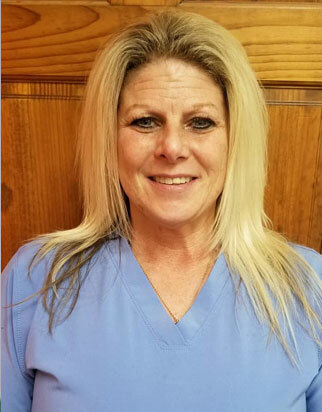 She graduated from IBC Vet Tech Institute of Fort Wayne in 2017. She was active in 4h Rabbit, Chicken, and Goat Club programs as well as a member of the FFA. She enjoys spending her time outside of work hiking, traveling, and being outdoors, as well as eating and sleeping. 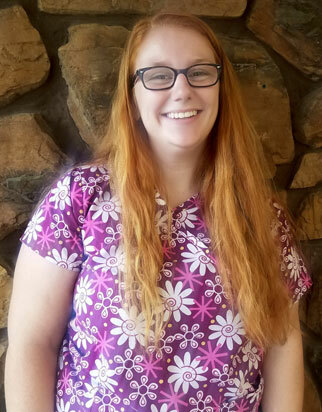 Veterinary Assistant who joined us in October of 2018. 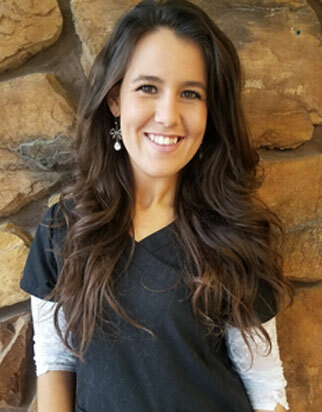 She graduated from Mount Ida University in Massachusettes with a Bachelor's in Veterinary Technology where she then gained a wealth of animal knowledge working at a busy, Small Animal Veterinary Practice. Lauren spends her time outside of work walking her dogs and being outside as much as possible. 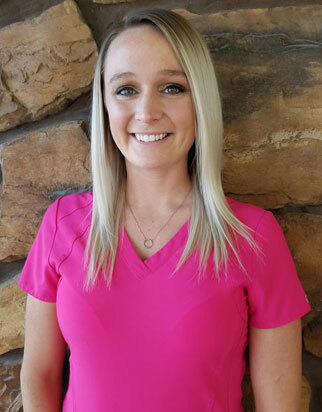 Veterinary Assistant who joined Dr. Weldy's in December of 2018. She graduated from IUSB with a Bachelors in Biological Sciences and a minor in Chemistry. Victoria previously was at Potowatami Zoo where she gained a wealth of knowledge and experience working with carnivores. She enjoys spending her time outside of work weight-lifting, competing in travel softball & coaching back at her roots of Edwardsburg High School, as well as reading.